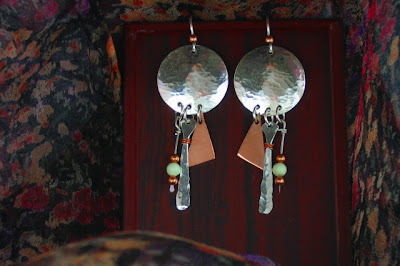 Tin Cup Designs Handwrought Jewelry: Artfire Shop is Open! Hello! I came, I saw, I LOVE! 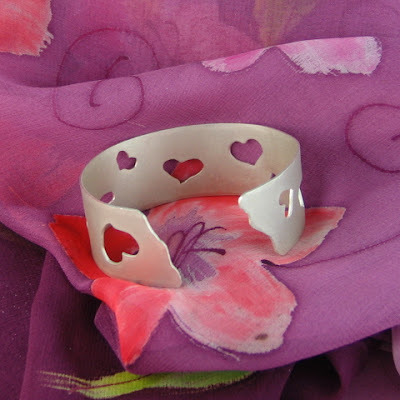 I saw your comments and questions in Artfire today and replied, then had to see for myself what you are making! LOVELY! I hope I answered the question without confusing. 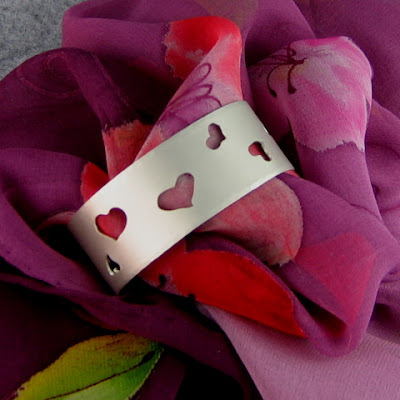 I look forward to seeing more of your beautiful jewelry and GOOD LUCK with Artfire!!! Thank you, Sandra! Makes me happy to hear somebody "love" my stuff! Everyone at Artfire seems very helpful. I'm headed there now to read your answers.